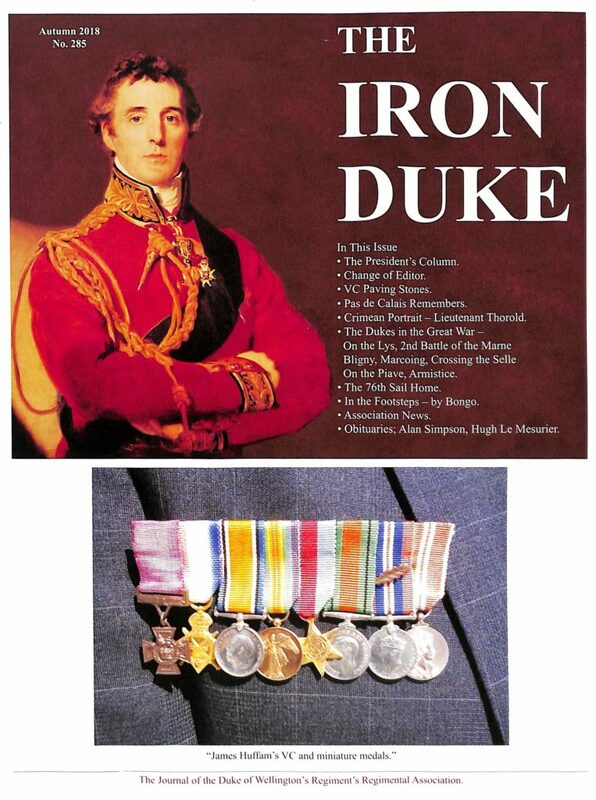 The Iron Duke is the Regimental Association Journal. It is published twice a year, in Spring (April) and Autumn (November). If you have worn the cap badge, served with the Regiment or its Territorial Army units, or are a friend of the Regiment in any capacity, this journal is for you. 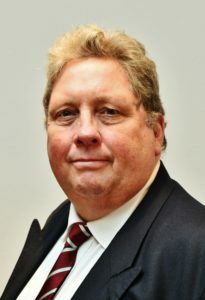 The Editor is Simon Morgan. If you are already subscribing, but not receiving your Journal it is probably because the Association Office has the wrong address for you and you should inform them of your correct address.